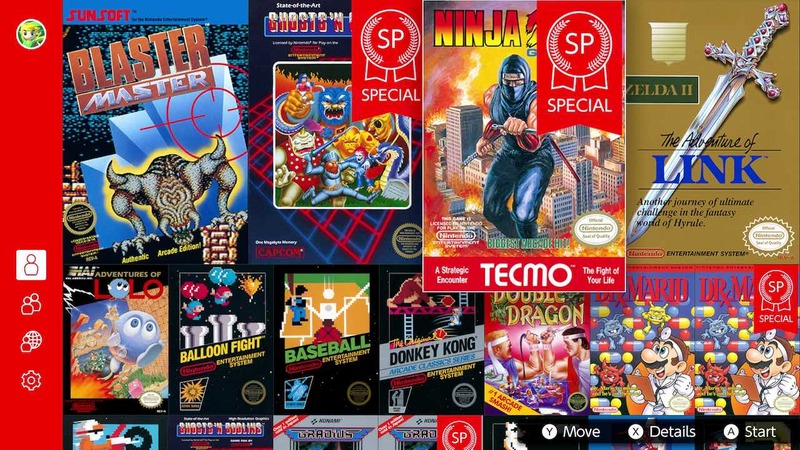 That has seen them add Ghosts ‘n Goblins SP, which places you in the “extremely difficult” stage 6 to start, and Ninja Gaiden SP, which is a save file that will let you challenge the final boss straight away, Jaquio, Guardia de Mieux. Back in time is sometimes not good and these old junk games prove it. Let’s move forward instead of dragging up dead garbage. All these old games are dragging the switch down to a shove it on ebay console.